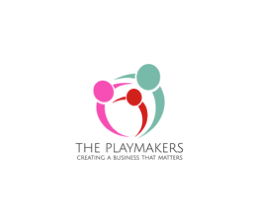 The Playmakers are the official partner of the Dantefactor Company. The Dantefactor Compass do have an essential role in their new approach to conduct conversations about what matters most to employees. The Playmakers is an initiative of Dantefactor’s founder, Jos van Snippenberg and Maaike Huisman.